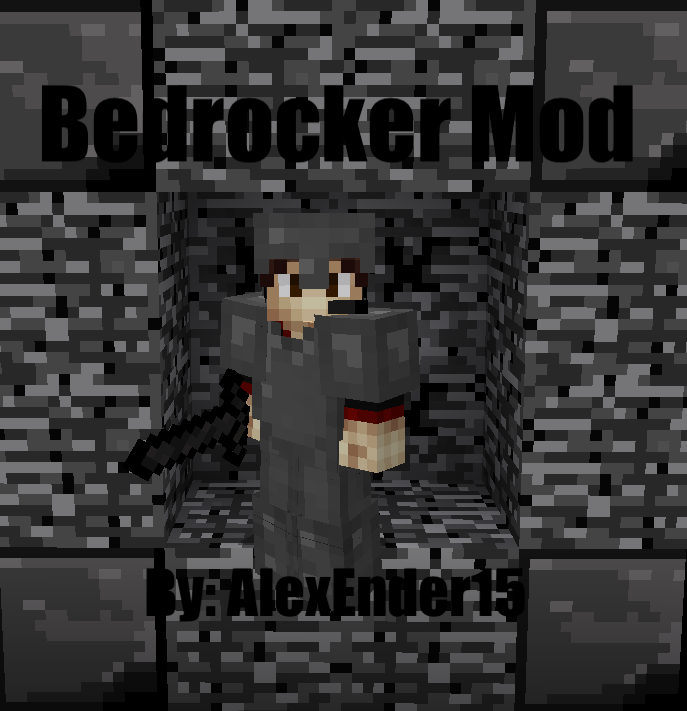 This mod adds the Bedrock Set and the Bedrock Apple. 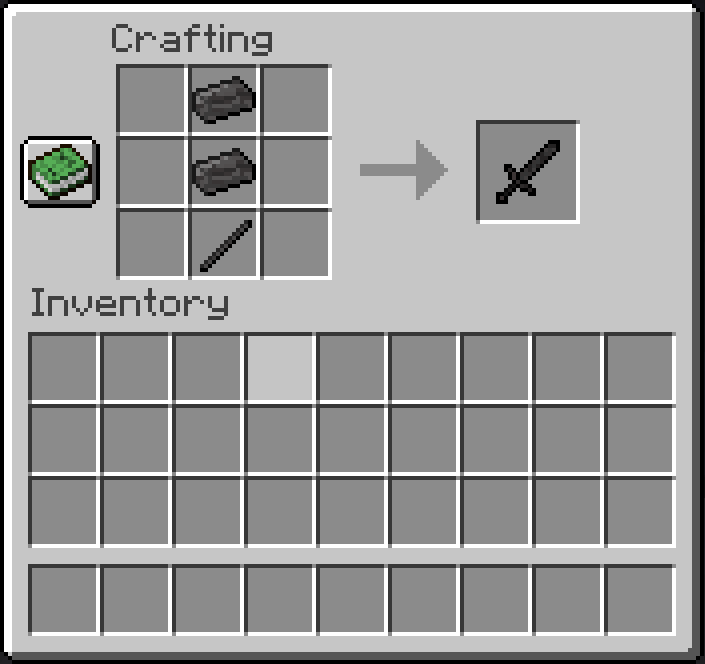 To get some Bedrock, you need to mine Loose Bedrock. 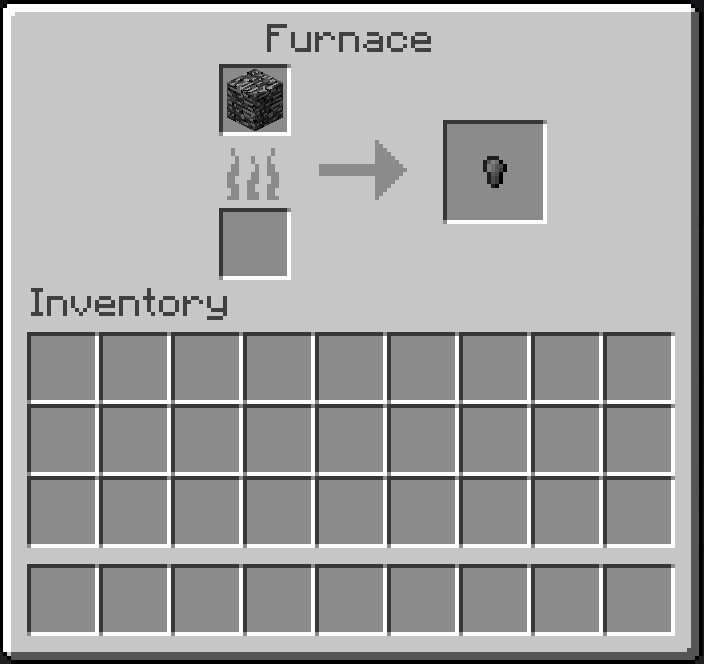 (Note that you need a mod (Like my Obsidian Maniac Mod: https://mcreator.net/modification/47942/obsidian-maniac-mod) that has a pickaxe that has a harvest level of 5 or higher. 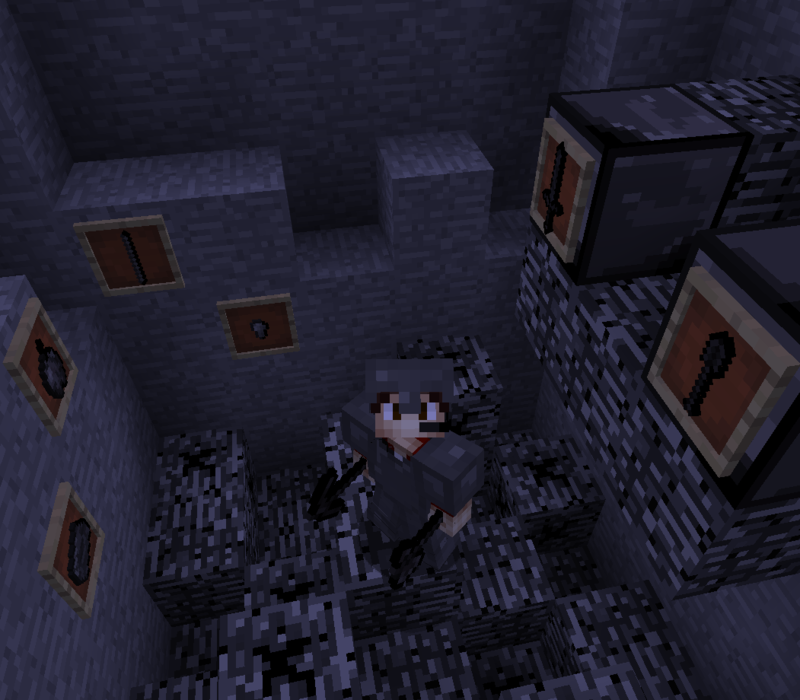 You cannot mine it with diamond) You can only get it around Bedrock, but it is pretty common. The Bedrock Set gives you 30 armor points, 16 sword damage, 21 axe damage (aka an instant kill to most mobs), and 20 armor toughness. 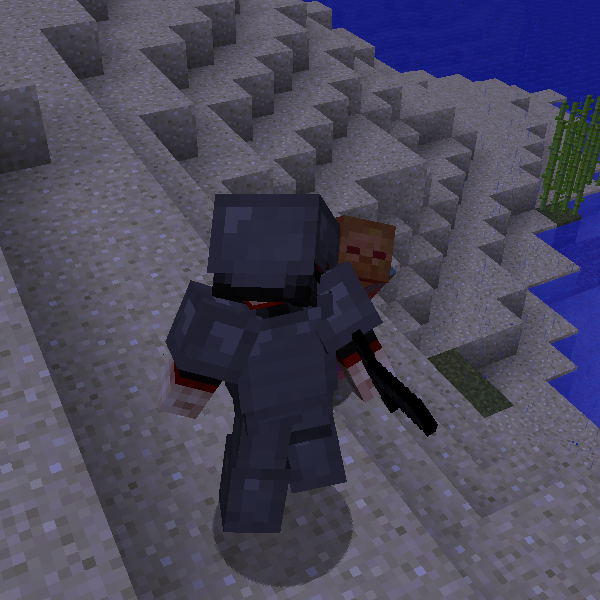 It is even better than Obsidian Armor in my Obsidian Maniac Mod! It can be very overpowered, but the only catch is that it's SUPER EXPENSIVE! 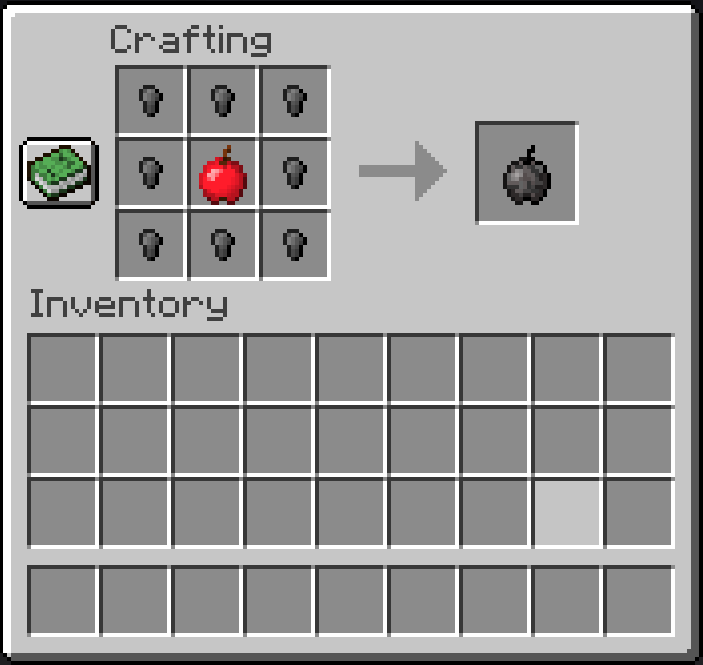 You need to mine over 400 Loose Bedrock blocks! So far, I'm unable to edit armor textures, but I'll look into it. It definitely needs some editing, I know, so you can expect an update once I'm able to.